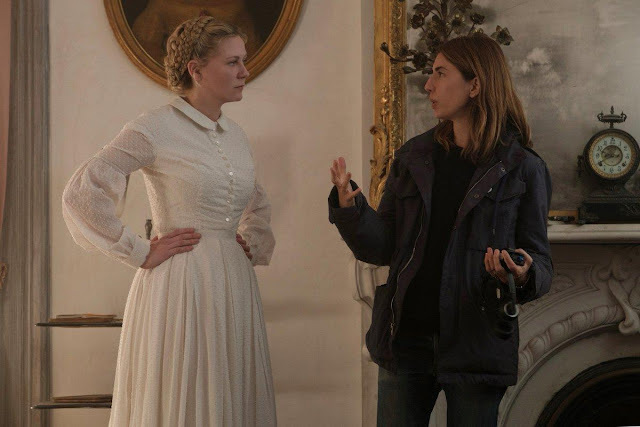 Back in May, Sofia Coppola was crowned best director by the jury at the 70th International Cannes Film Festival for her drama-thriller, "The Beguiled". It’s the first time in 56 years that a woman has taken the top honor. Now, Manila audiences can finally watch Coppola's gem as "The Beguiled" opens exclusively at Ayala Malls Cinemas (specifically at Greenbelt 1 and Trinoma) starting tomorrow, September 6, 2017. You can also catch our review of the film here. Adapted from the novel by Thomas Cullinan named "A Painted Devil", "The Beguiled" is a sexually charged tale that unfolds during the Civil War, at a Southern girls’ boarding school. Its sheltered young women take in an injured enemy soldier (Colin Farrell). As they provide refuge and tend to his wounds, the house is taken over with sexual tension and dangerous rivalries, and taboos are broken in an unexpected turn of events. 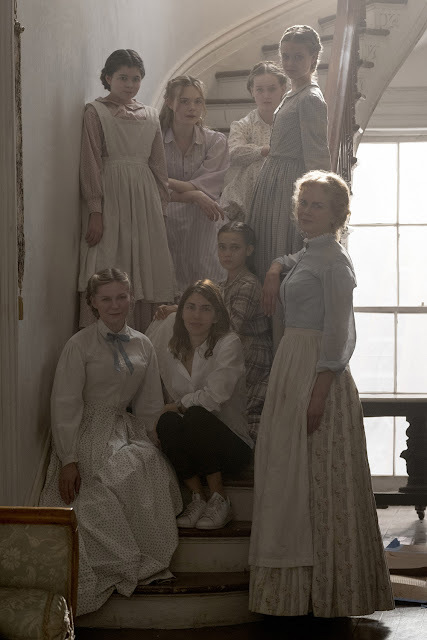 "The Beguiled" is distributed in the Philippines by United International Pictures through Columbia Pictures.